In the Heart of Victor Harbor. Walking distance to main street, and major attractions. In the Heart of Victor Harbor, with indoor heated pool. Ground floor and upstairs rooms. Established in 1976 the Apollon Motor Inn has a rich and exciting history. 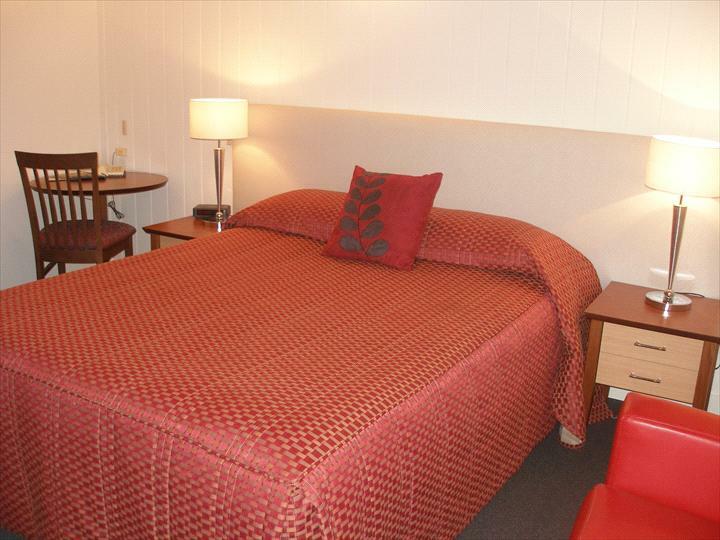 Situated in the heart of Victor Harbor, the motel is within walking distance to all that Victor Harbor has to offer. Adjacent to the towns shopping precinct, and stones throw away from local cafes, restaurants, town’s attractions and beaches. Take a leisurely stroll to Granite Island to see the Fairy Penguins. Our Motel is on the beautiful Fleurieu Peninsula, SA Coast, offering comfortable accommodation with a homely feel, indoor heated swimming pool, family games room, and Conference facilities. With individually styled rooms ideal for couples and larger rooms to accommodate families, the Apollon is also home to the only indoor heated swimming pool in the heart of Victor. Ideal for those hot summer days and also fantastic in the winter months, with a family games room for fun. Every room is an experience. 'With an abundance of personality and character the Apollon Motor Inn rooms are presented with an eclectic and homely style’. A great place to stay whether you stay a week or a night, you are always welcome at the Apollon. All rooms are strictly non-smoking, ensuite, LCD flat screen TV, air-conditioning, tea/coffee making. The Credit Card must be produced on arrival for verification at check-in. Cancellations or changes to bookings will not be permitted for any reason. Once confirmed a booking cannot be refunded or altered in any way. There will be a cleaning fee charged to your account if smoking in the room occurs.